DriveWorks software is used for Design Automation and Sales Configuration by companies large and small. Whether you are an engineer that needs Design Automation to automate your SOLIDWORKS models, or a company wanting to provide a Product Configurator for your sales teams, distributors and even customers; DriveWorks software is the ultimate choice for businesses that use SOLIDWORKS. There are 3 DriveWorks products – DriveWorksXpress, DriveWorks Solo and DriveWorks Pro. Each product is a SOLIDWORKS Gold Partner Product and DriveWorksXpress is already included in every license of SOLIDWORKS. All DriveWorks products are modular and scalable, you can implement DriveWorks and grow your projects at your own pace, adding additional capabilities as and when you need them. DriveWorks Design Automation software will free up design engineers from repetitive design tasks, and enhance product quality and reduce errors. Impress your customers from the start with an easy to use configurator and quick, accurate quotes and responses. Respond quicker and better than your competitors and win more orders. Providing Design Automation with a Product Configurator based on rules, calculations and logic, improves the quality of outputs, reducing costly errors and strengthening your reputation. 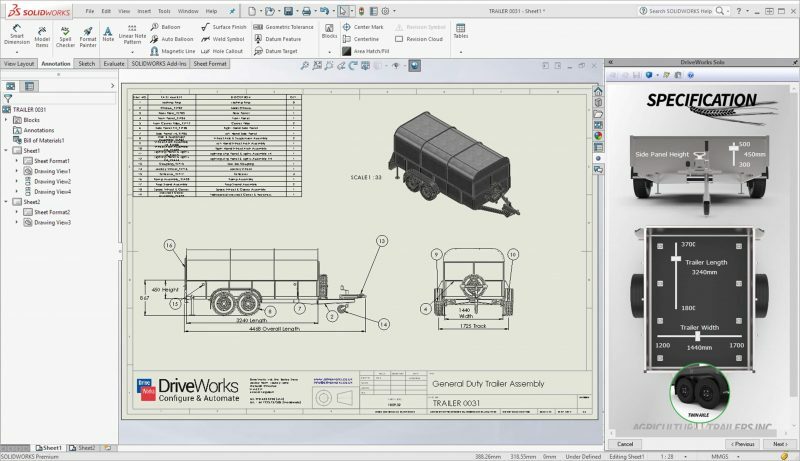 You can build a DriveWorks configurator with no programming skills, and we can provide you with configuration design service. Empower your sales teams, distributors and customers to configure custom designs quickly and easily. Get started really quickly by customising the Sales Configurator and Catalogue templates with the intuitive Form Designer. 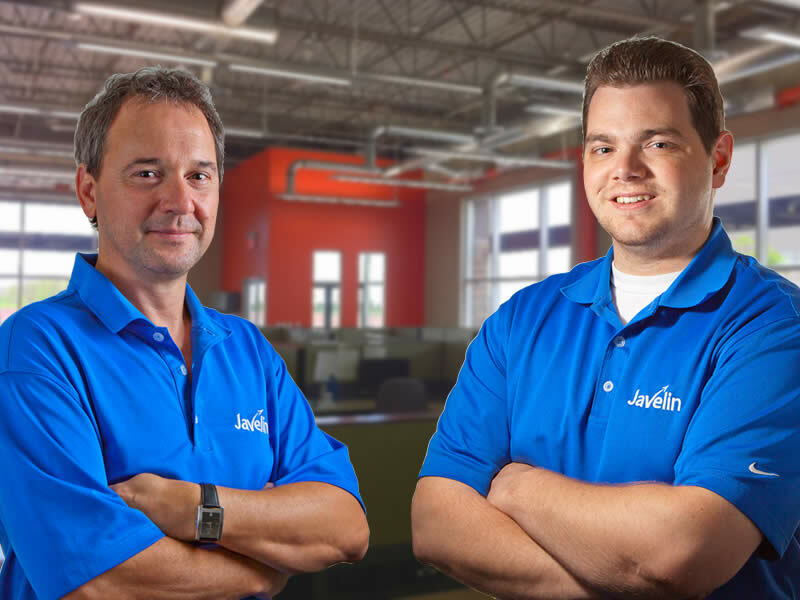 Automating your design process lets you create custom designs quickly and efficiently. Automation is ideal for Same but Different design, where new orders or new products are based on a variation of your existing designs. Use DriveWorks design automation software to free up engineers from repetitive design tasks, enhance product quality and reduce errors. Save time and reduce development costs whilst increasing productivity. Automatically generate 2D and 3D drawings of your SOLIDWORKS CAD models, sales quotes, letters and manufacturing data. Providing an Online Product Configurator for your sales team, distributors and even customers to use is a very powerful sales tool. Use it to guide non-technical people through the custom product options available, provide a fast response to sales inquiries and configure accurate quotes quickly. Whether your engineers and sales teams are in house, out in the field, or you work through dealers and distributors, a product configurator will let you create custom designs and a custom response quickly and professionally. 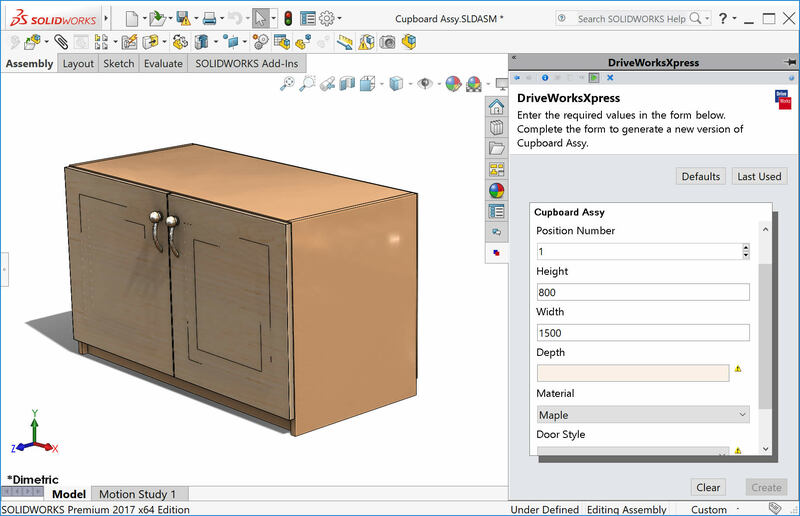 DriveWorksXpress is easy to use design automation tool that allows you to quickly and accurately create multiple variations of your SOLIDWORKS parts, assemblies and drawings. 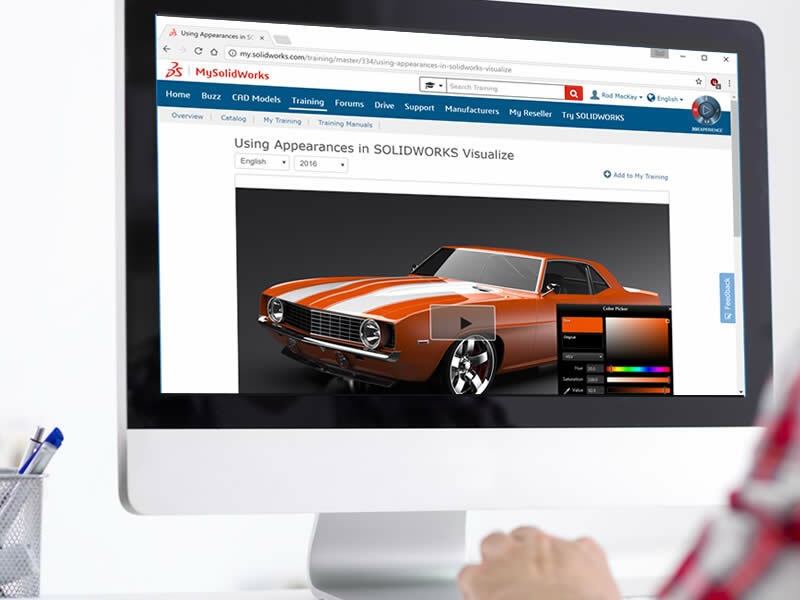 DriveWorks Solo is the easy-to-use design automation solution that allows design engineers and product designers to quickly and easily create and configure custom products inside SOLIDWORKS. 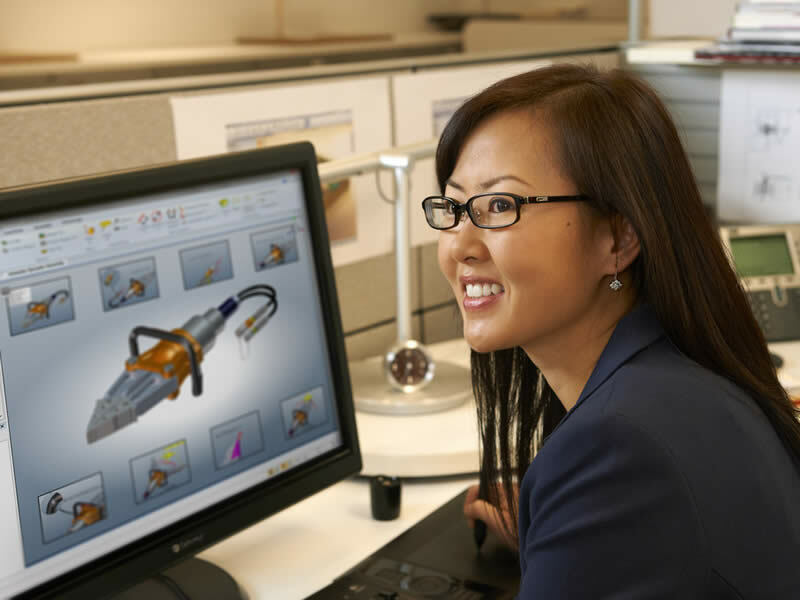 With DriveWorks Solo you can reduce the cost of custom designs, respond quickly to sales inquiries, reduce repetitive tasks, and enhance product quality. A DriveWorks Solo design automation project is easy to set up, easy to manage, and easy to use. You can set up a project once, and run it as many times as you like, fill out the form, and quickly generate multiple new versions of your designs along with any manufacturing or sales documentation. 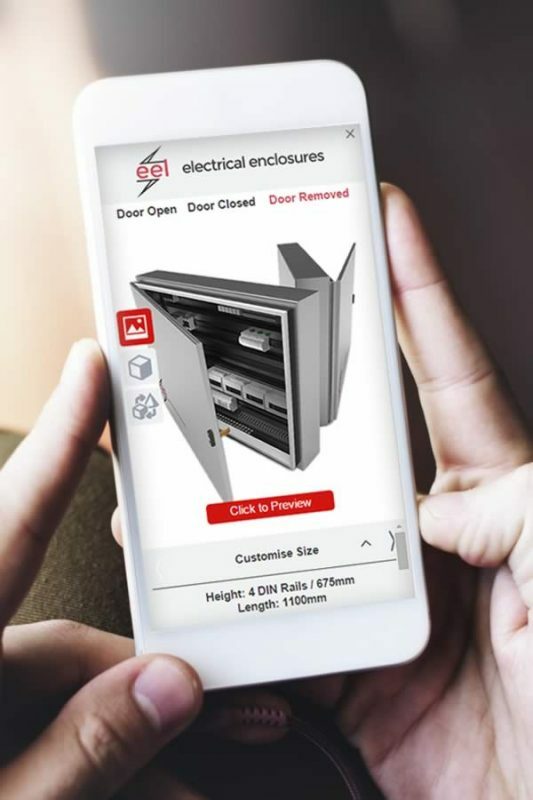 The easy to use online product configurator for desktop, mobile and tablet. The ability to configure, price and quote (CPQ) easily has become essential for manufacturing companies of all sizes, in all industries. Customized products are becoming the norm. 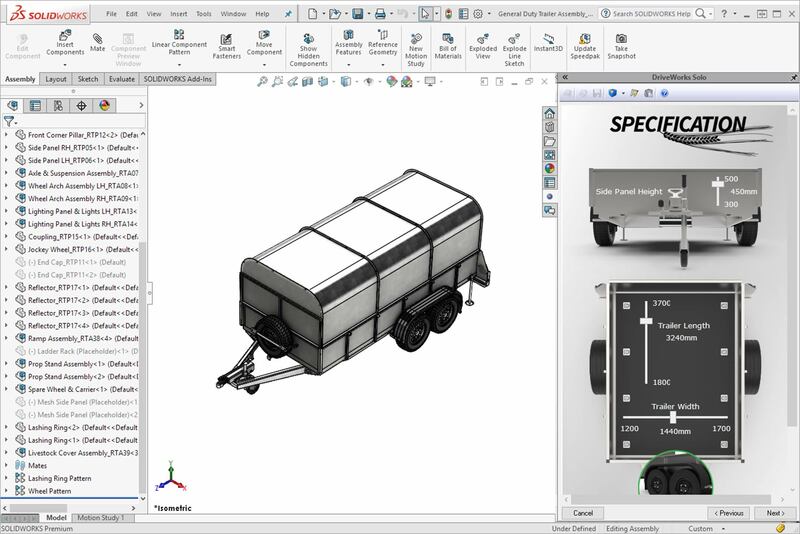 Transform the way you do business by closing the gap between initial sales inquiry and manufactured product with DriveWorks Pro for SOLIDWORKS. If you have sales reps or dealers that work remotely, then you should consider a CPQ Online Configurator that presents a web-based interface. The configurator can also be launched from within a Customer Resource Management (CRM) system like Salesforce or Microsoft Dynamics. Present your configurable products in a web browser as 3D interactive models rather than static 2D images.